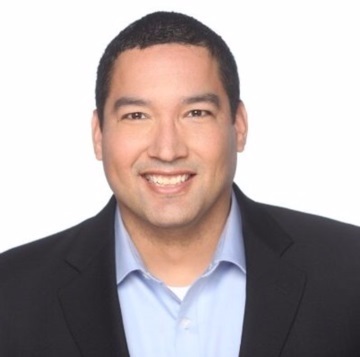 Erick has a background in operations within Fortune 500 companies, including Kraft Foods, Allstate Insurance and SC Johnson. In these roles, Erick managed people and projects that significantly impacted the companies’ operations, profitability and strategic initiatives. Erick earned an MBA from the University of Chicago, an MS from Northwestern University and a BS from the University of Miami (FL). Erick lives in Glenview, IL with his wife and two children. Giovanni has a background in finance, including roles within General Electric and Antares Capital, working with middle market firms across a diverse set of industries. In these roles, Giovanni gained broad middle market industry knowledge and extensive understanding of how successful companies operate. 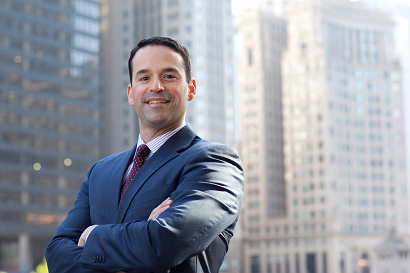 Giovanni holds an MBA from the University of Chicago and a BS from Michigan State University. Giovanni currently resides in Chicago, IL and is an active board member for Storycatchers Theatre. Madan has background in strategy, innovation and advanced technology from IBM. In this role, he realized joint partnership synergies, brought innovative ideas to fruition and delivered on operating excellence. Madan led projects and teams to enable data center servers, mobile and IoT cloud applications. 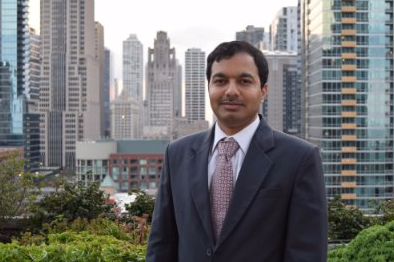 Madan received his undergraduate degree in Electronics and Communication Engineering from India, masters in Computer Science and Computer Engineering from University of Louisiana at Lafayette and an MBA from the University of Chicago. Madan lives in Chicago, IL with his wife and two-year-old son. Alex has a background in finance and experience working with hedge funds and asset management. In these roles, he led in finance and accounting departments to realize financial reporting transparency as well as his passion for technology. Alex led projects and teams to enable platform investment applications for institutional investors in addition to implementing company wide financial applications and procedures. 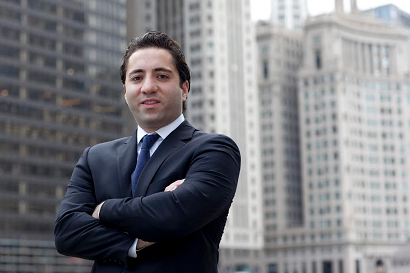 Alex received his undergraduate degree in International Business Finance from Loyola University and Masters of Accounting from DePaul. Alex is currently working on his MBA from University of Chicago Booth (June 2018). Alex lives in Chicago, IL with his wife and dog.